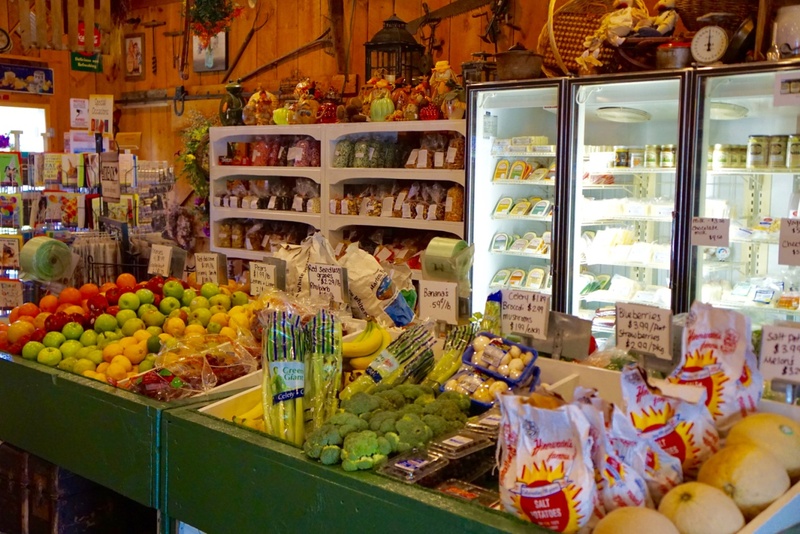 Country Wagon Produce is a great place to find a large selection of farm fresh and local fruits and vegetables. We pride ourselves on providing our customers with the best quality and freshness available! During the summer months we offer our own home grown vegetables such as peas, beans, corn, summer squash and zuchinni, as well as swiss chard and beets. Local tomatoes, cauliflower, broccoli, and potatoes also come from around the area. When you are looking for local strawberries, blueberries, PA peaches, or other NYS fruits come check us out! 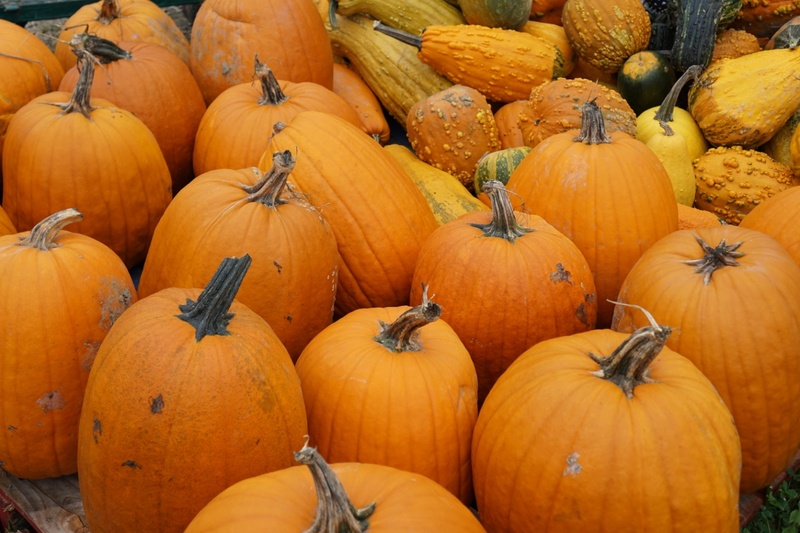 Fall is one of our favorite seasons here at Country Wagon Produce. 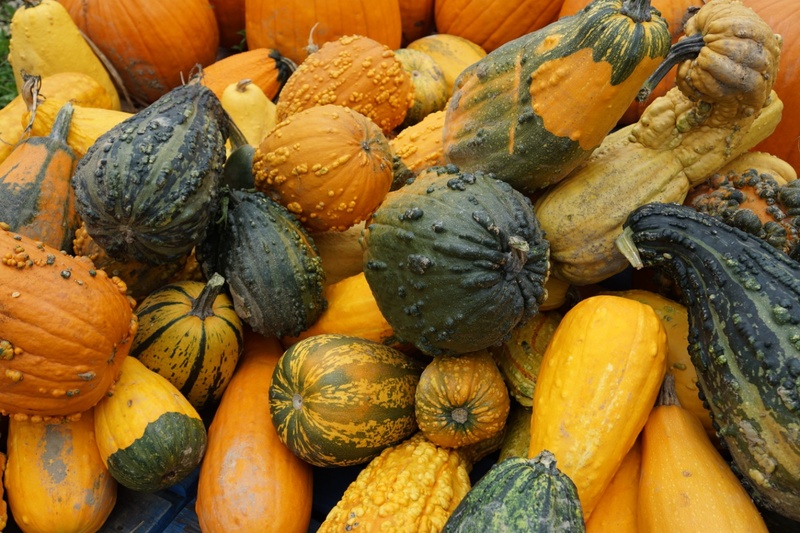 Our own pumpkins, corn stalks, gourdes, straw, and indian corn will be ready for your fall decorating in September. 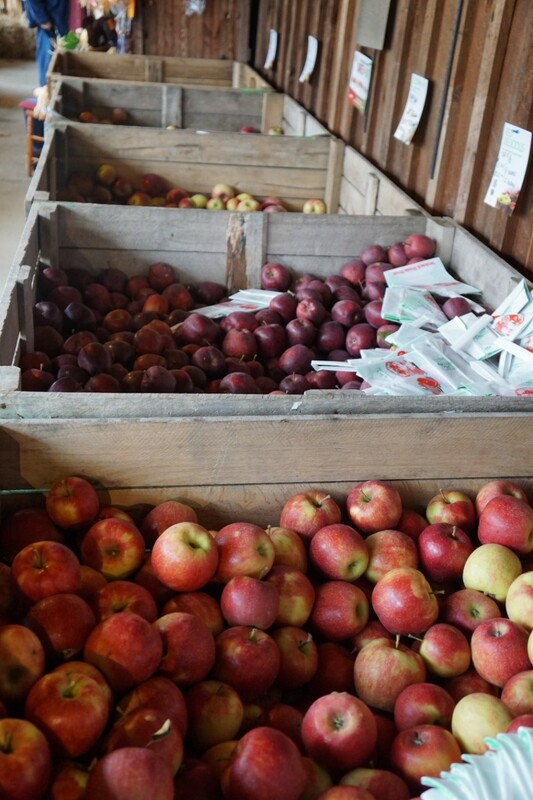 Also arriving in September are many varieties of NYS apples, winter squash, potatoes, large cabbage and cauliflower, and concord grapes.